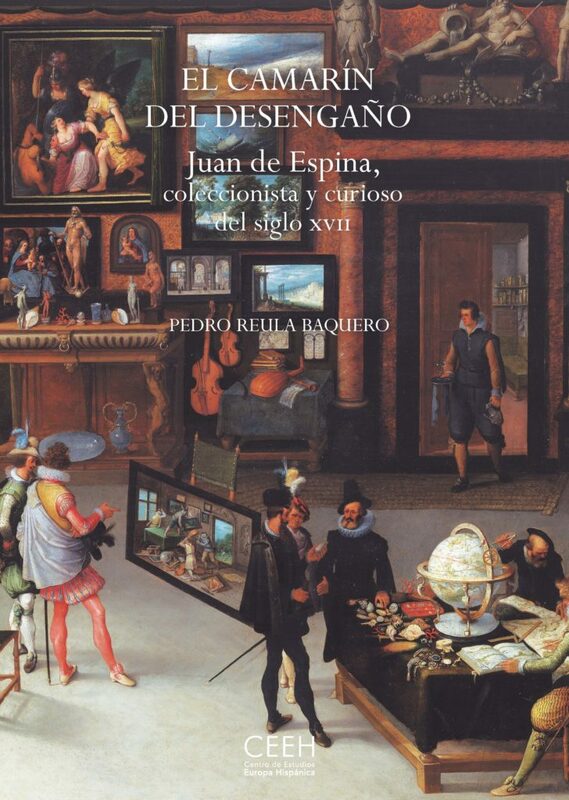 Juan de Espina Velasco (1583−1642), a nobleman of Madrid and cleric of minor orders, has gone down in history – initially as the unwitting protagonist of two eighteenth-century magical plays by the dramatist José de Cañizares and subsequently, in the twentieth century, as the enigmatic and jealous owner of the Leonoardo da Vinci manuscripts now in the Biblioteca Nacional de España. His early fame as a necromancer comes from rumours that circulated in his own day about the entertaining scientific activities he organised in his home in the form of natural magic shows, where, making use of a certain amount of technology, he put the audience’s credulity to the test. He also set out to bring back the lost genre of enharmonic music, which ordered the music scale perfectly and mathematically and with which the ancient musicians were said to work wonders on men’s nature and state of mind. In addition to the Leonardo codices, his home housed an exquisite collection of books, paintings, precious metalwork and ivory pieces – objects classified as naturalia and artificialia, which made up what we would now call a cabinet of curiosities, commonly known in Spain as a camarín. Motherhood, which stands at a disciplinary crossroads, has become a historiographic subject in its own right. It has gone from being viewed as an exclusively biological circumstance to being considered a key social factor in shaping the historical identity of the queens of Spain. 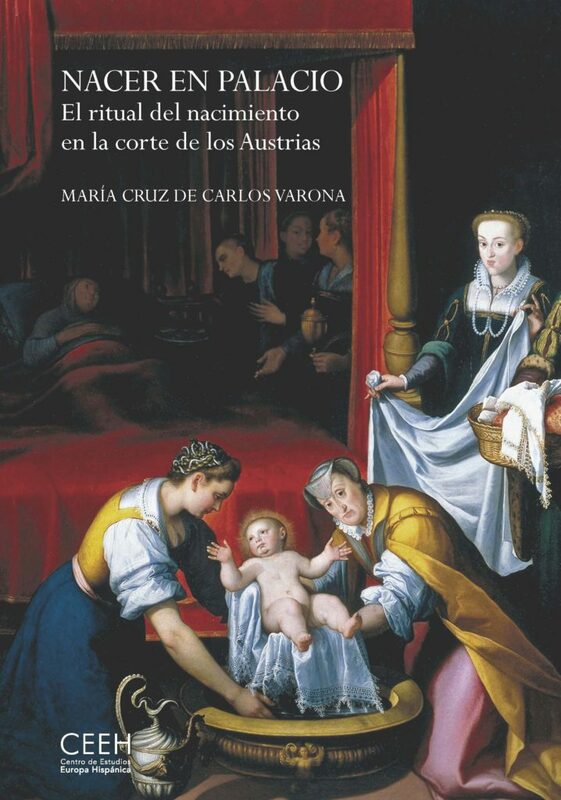 This book analyses the ‘ritual’ surrounding the birth of royal offspring at the Spanish court between the sixteenth and seventeenth centuries and the role played by queens, ladies-in-waiting and midwives in a cultural system based on a series of rites performed before and after childbirth. 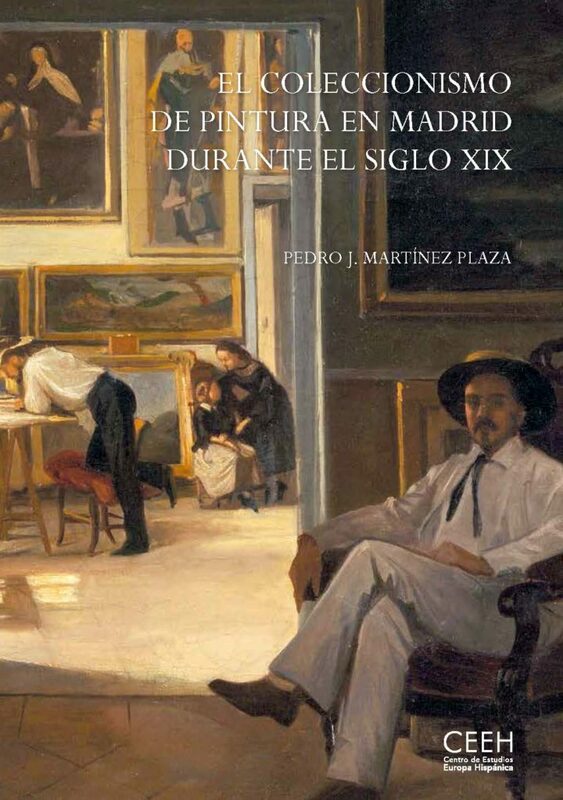 This book examines the private collecting of painting in Madrid during the nineteenth century and the mercantile structure that underpinned it. The author analyses more than 140 private collections and studies the presence, development and running of shops, fairs, markets, estate sales, antique dealers and art galleries, many of them hitherto unknown, as well as surveying the role of the foreign collectors and artists and restorers who acted as advisors, intermediaries, sellers, promoters and agents. This entry was posted in New publication and tagged 17th century, 19th century, artificialia, Austrias, Biblioteca Nacional de España, camarín, Collecting, José de Cañizares, Juan de Espina, Leonardo da Vinci, Madrid, naturalia, Spanish court on April 7, 2019 by costanzabeltrami.